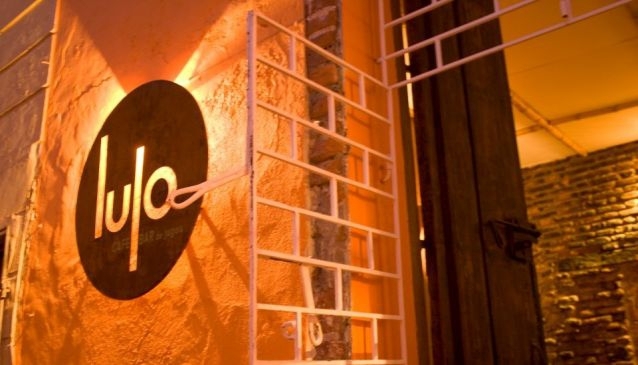 Lulo Café is one of Santa Marta's best eateries, offering high quality dishes made with fresh, organic ingredients. Easily located on a pedestrianised street, the café specialises in healthy, wholesome food, and is a great place to come for a light meal or snack in the middle of the day. Lulo also provides refreshing fruit juices, smoothies and coffees - the combination of these and free Wi-Fi make the cafe-bar an ideal spot for relaxing in the heat of the day. If you're a fan of arepas or ceviche, definitely order them here, as they come highly recommended and are seriously good. Lulo also serves generous sandwiches, burritos and paninis, with a menu that is sure to make your taste buds tingle. The café is simply decorated with bare brick walls and a welcoming atmosphere, and the owners are very friendly and love to chat about their food. Dishes are not over-priced and offer great value for money, especially considering the quality of ingredients. Lulo is a very pleasant place to visit while exploring Santa Marta, and probably one you'll re-visit after experiencing their food!